We hope you’re used to getting attention wherever you go, because once you get on the road in the intelligent and luxurious 2017 Ram 1500, you’ll be turning heads. 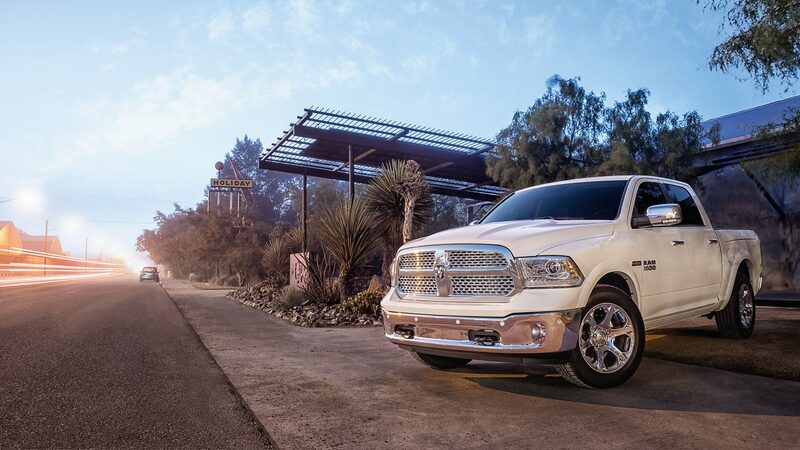 The 1500 pickup demands to be seen, with an impactful Ram grille, sleek curves and a strong stance. 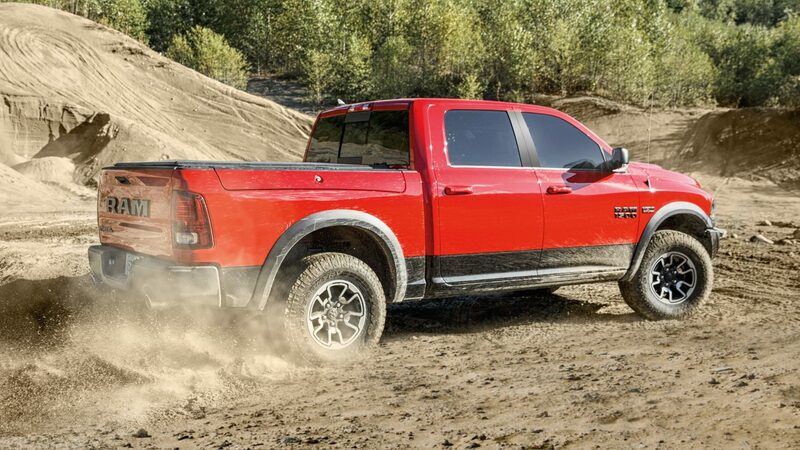 Chosen as the best full-size truck for the money by U.S. News and World Report, Ram 1500 is brimming with smart tech, rugged power, and a slew of safety features to make life on the road simpler and more fun. You’ll look forward to your morning commute in a cabin that boasts comfortable cloth or leather seats, handy storage, and plenty of connectivity options to turn your truck into a mobile office. Visit Landers Dodge Chrysler Jeep RAM to let our friendly staff show you all the features and capabilities of the new 2017 Ram 1500 in Bossier City, LA! Offering incredible money-saving offers including manager’s specials, vehicle incentives, and extremely discounted new vehicle deals, Landers Dodge Chrysler Jeep RAM is the best place to explore the 2017 Ram 1500 for sale in Bossier City, LA! We’re just a short drive from the nearby communities of Shreveport, Marshall, and Mansfield, LA, so stop by, get your questions answered, and take a test drive in America’s longest-lasting pickup truck. With a strong and muscular exterior that is engineered to also be incredibly aerodynamic, the 2017 Ram 1500 is pure performance on wheels. 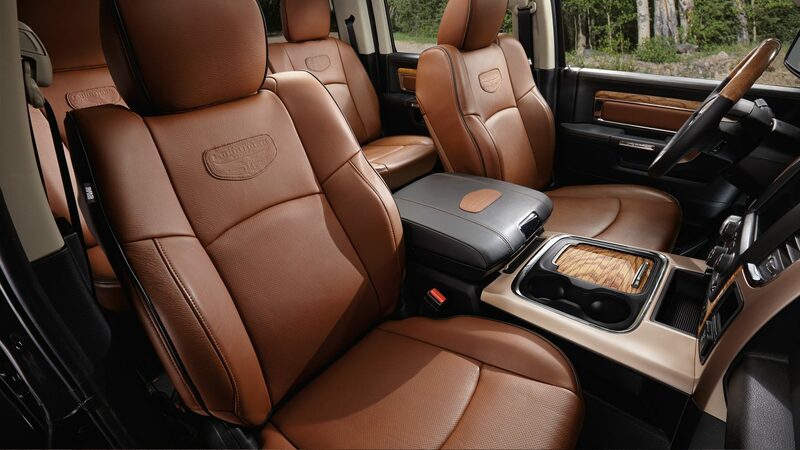 Experience the power and versatility for yourself when you slide into the cloth or available leather-trimmed seats, where you’ll be greeted by a vibrant and customizable command center that includes an advanced driver information digital cluster and available Uconnect® infotainment system. Enjoy hands-free calls and text messages, optional navigation with 3-D terrain maps, SiriusXM® Satellite Radio, and a collection of life-simplifying features to enhance your drive. Try the dynamic new 2017 Ram 1500 out for yourself when you visit Landers Dodge Chrysler Jeep RAM for a test drive! From home to the jobsite and back again, the 2017 Ram 1500 pickup truck is prepared for any task you will encounter, giving you superior hauling and towing capability over just about any terrain. Helping you get optimal performance from your 1500 is an optional advanced class-exclusive Active-Level™ Four-Corner Air Suspension, which allows you to manually adjust clearance as well as increase efficiency and reduce drag on the road by choosing your preferred ride height setting. At the heart of the 1500’s powertrain is a standard 3.6L Pentastar® V6 engine, delivering variable valve timing and an intelligent thermal management system to help give you the outstanding performance you’ve come to expect from Ram. Choose the advanced and extremely efficient 3.0L EcoDiesel V6 for advanced light-duty performance and optimal fuel efficiency, or opt for the available 5.7L HEMI® V8 powerhouse to unleash top-of-the-line capability in hauling, confidence, and control. However you customize your 1500, you’ll have legendary towing, traction, and safety features along for the ride. Learn more when you visit our lot and showroom at Landers Dodge Chrysler Jeep RAM.